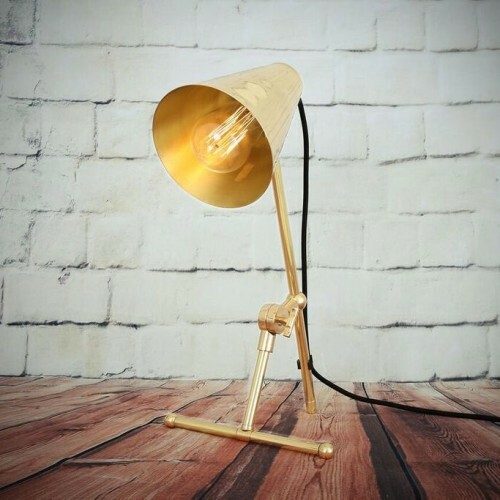 With a modern and stylish look, the Moya Table Lamp is a stylish lighting accessory that completes the look of any den or office. 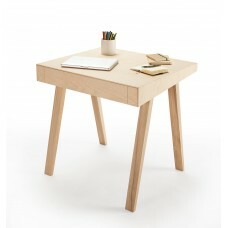 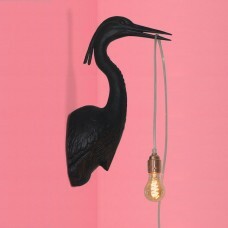 An excellent task light, this table lamp is particularly suitable for a desk, side table or bedside table. 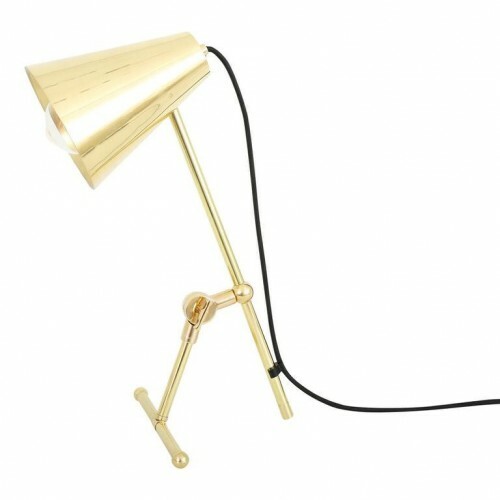 Designed for versatility, this reading table lamp features an adjustable arm that allows you to direct light exactly where you need it. 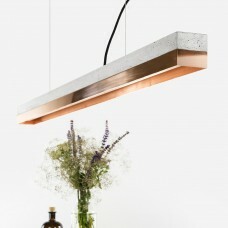 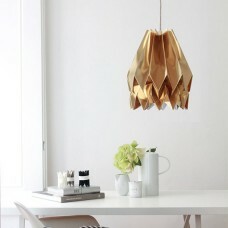 It could also serve as an accent in an artist's studio or illuminate a modern loft space. 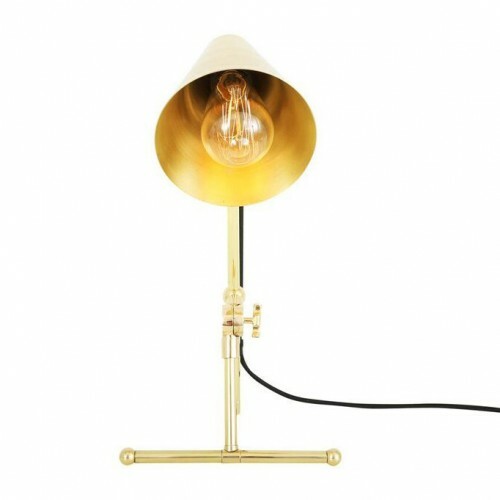 Suitable for any minimalist or industrial interiors, this industrial desk lamp looks great when lit with an LED Dimmable Bulb to enhance industrial atmosphere.